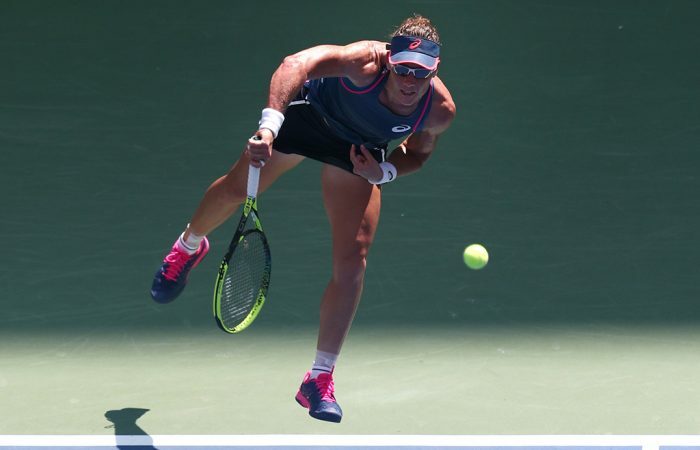 Sam Stosur has produced her best Grand Slam women's doubles showing in more than seven years with a run to the US Open quarterfinals. Ash Barty and Ajla Tomljanovic could still join her. Sam Stosur is into a Grand Slam doubles quarterfinal for the first time since Wimbledon in 2011. The Australian, partnering China’s Zhang Shuai, arrived in the last eight of the US Open thanks to a 6-3 6-3 win over Timea Bacsinszky and Vera Zvonareva on Sunday. That victory followed on from their second-round upset of No.4 seeds Gabriela Dabrowski and Xu Yifan. Stosur’s countrywomen Ash Barty and Ajla Tomljanovic also remain alive in the women’s doubles event at Flushing Meadows. Barty and American partner CoCo Vandeweghe are the 13th seeds while Tomljanovic is partnering Poland’s Magda Linette. 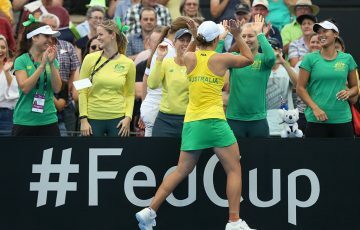 Both teams will play their third-round matches on Monday in a bid to join Stosur in the quarters. 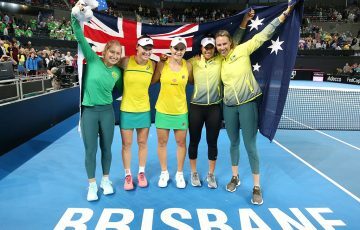 Stosur is a credentialled doubles player, the winner of two Grand Slam women’s titles and three mixed trophies, the last of those coming at Wimbledon in 2014 with Nenad Zimonjic. 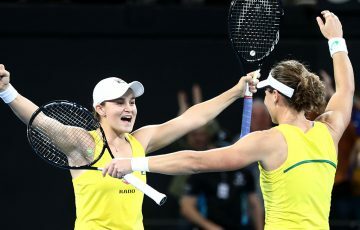 But her last triumph in women’s doubles was all the way back in 2006 at Roland Garros with Lisa Raymond, the same year she ranked world No.1 in doubles. Since then, Stosur has lost in four major doubles finals – the most recent at Wimbledon in 2011 with Sabine Lisicki. She has increasingly focused on her singles career and before arriving in New York she had won just one doubles match all season, in the first round at Roland Garros with Anastasia Pavlyuchenkova. This is just her fourth doubles event of 2018. 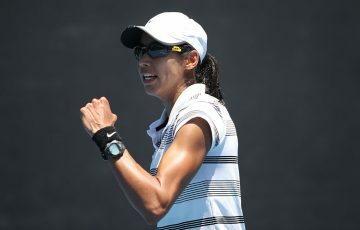 Stosur and Zhang’s quarterfinal opponent is yet to be determined; it will come from the winner of the match between Pavlyuchenkova and Anastasija Sevastova and Americans Caroline Dolehide and Christina McHale.